We are committed to providing the quality residential plumbing services you expect and deserve in Southern Pines. 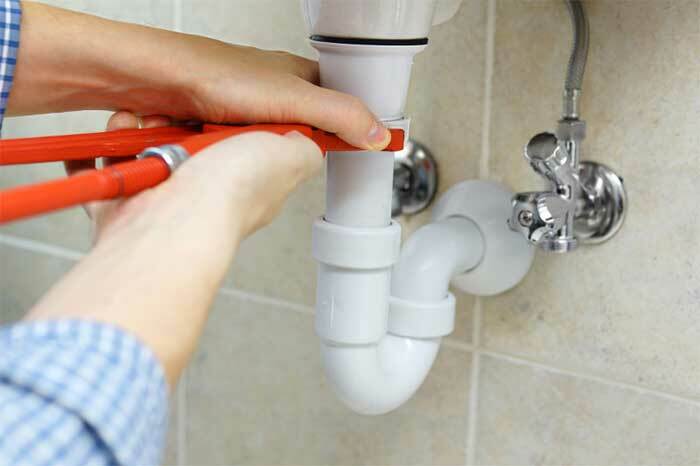 We provide comprehensive residential and commercial plumbing services to meet your needs. At Benjamin Franklin Plumbing in Southern Pines, we know that keeping up with plumbing maintenance or dealing with an emergency plumbing concern can be troublesome. Luckily, we are your number one choice when you need plumbing services at your home or business in Southern Pines, North Carolina because of our on-time guarantee and experienced professionals who make the process of getting the services you need less of a hassle. We are your first resource for your commercial plumbing needs in Southern Pines because of our experience and on-time promise. When you need septic services in Southern Pines, our trained professionals will be there to provide the quality solutions you need. Our trained professionals are ready to provide everything from emergency plumbing solutions to septic services at your home or business in Southern Pines. 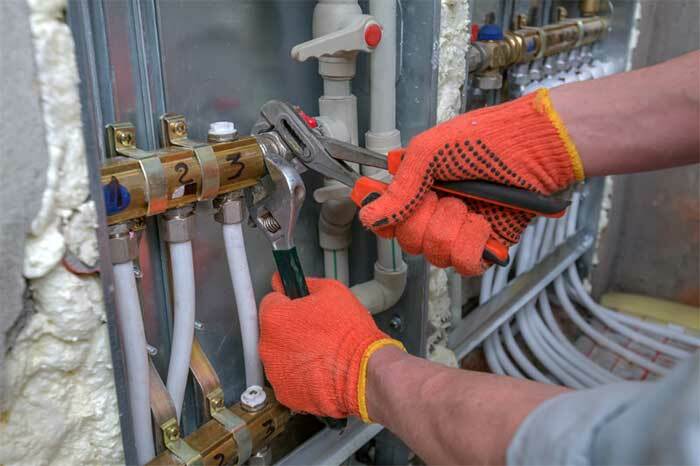 When you choose us for your residential or commercial plumbing services, you will find that not only are we insured and bonded to provide an added layer of protection, but our trained professionals are also equipped to handle plumbing jobs of all shapes and sizes. 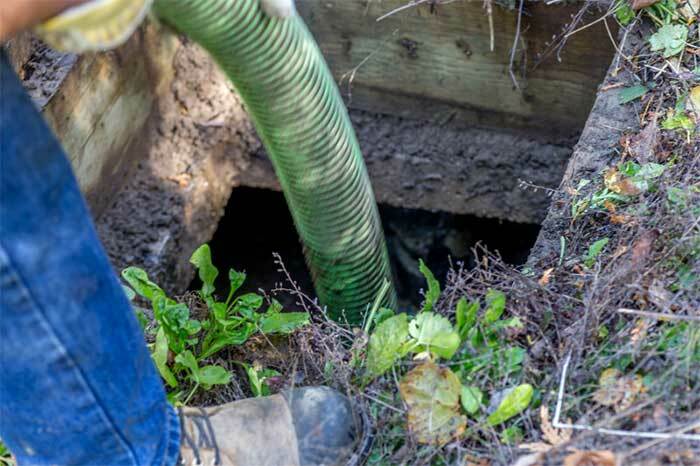 In fact, we are the only plumbing company in town that is also certified to provide septic services; if you ever find your plumbing concern also affects your septic system, you won’t need to call around town looking for the right solutions. Thanks to the Benjamin Franklin Plumbing guarantee and our years of experience providing services in the Southern Pines area, you won’t be disappointed when you choose Benjamin Franklin Plumbing in Southern Pines for all your plumbing needs. We offer 24-hour plumbing services, can serve as your go-to emergency plumber, and provide routine maintenance and installation options that keep your plumbing in its best shape. 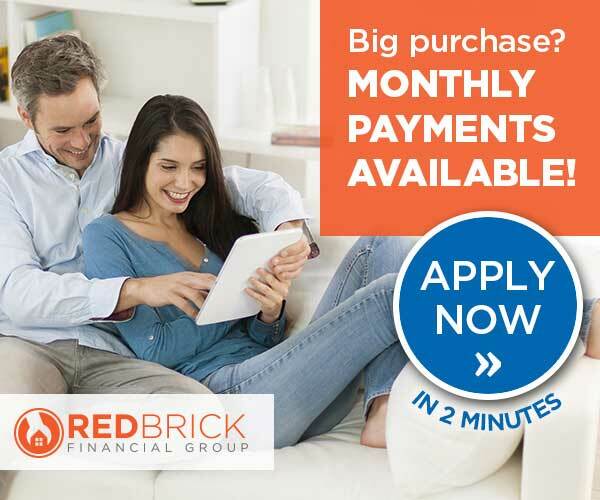 Contact us today to experience the Benjamin Franklin Plumbing difference at your home or business in Southern Pines.